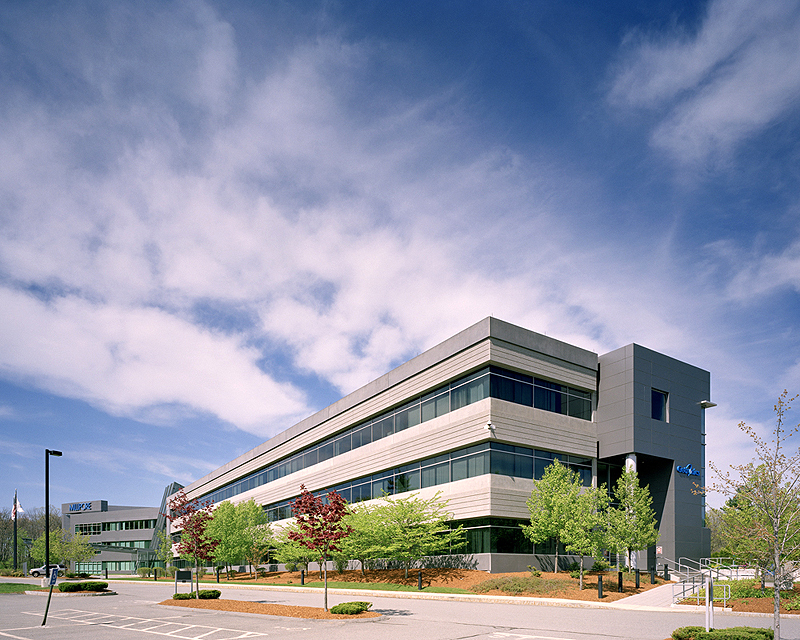 290 Concord Road in Billerica, MA is the highest quality, single tenant office building in its respective market. 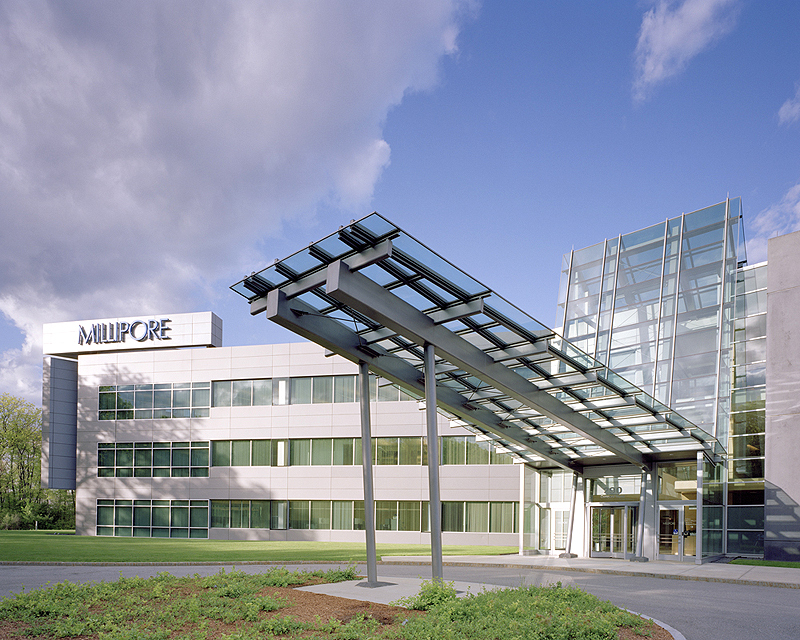 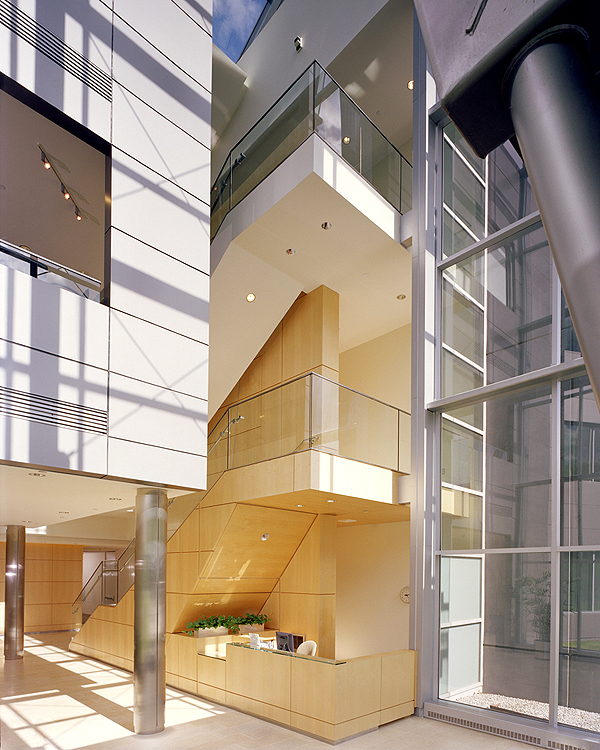 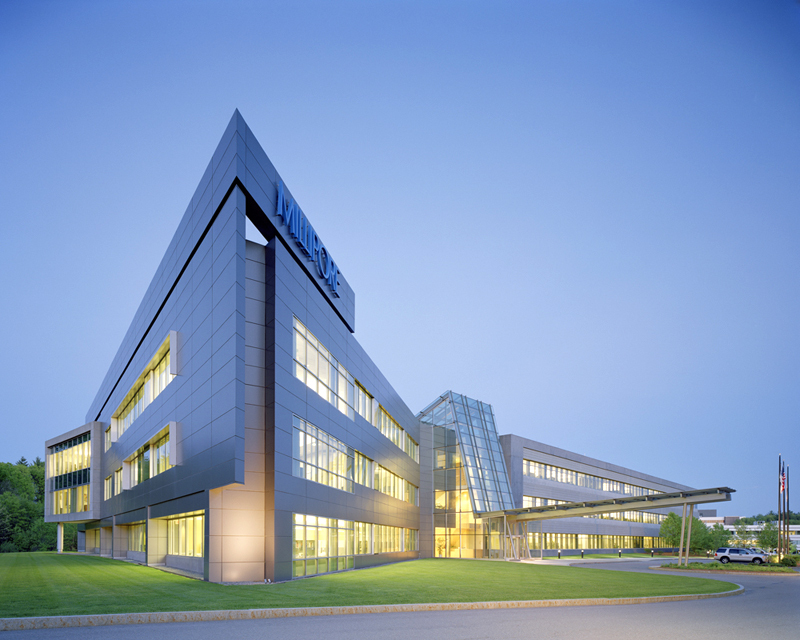 Originally constructed by Getronics Wang Corporation as its US Headquarters, it is now owned by a Farley White affiliate, and houses the headquarters of Millipore Sigma Corporation. 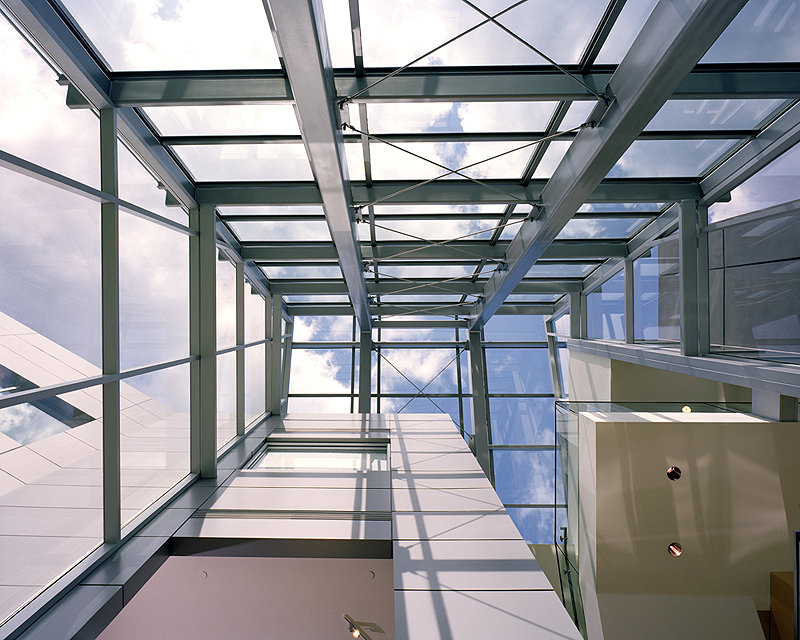 The striking architecture is highlighted by 10-foot ceilings and its premier interchange location coupled with its modern amenities, including a full service cafeteria, a health club, ATM, lightning protection, and robust backup power and UPS systems, makes 290 Concord Road an ideal site. 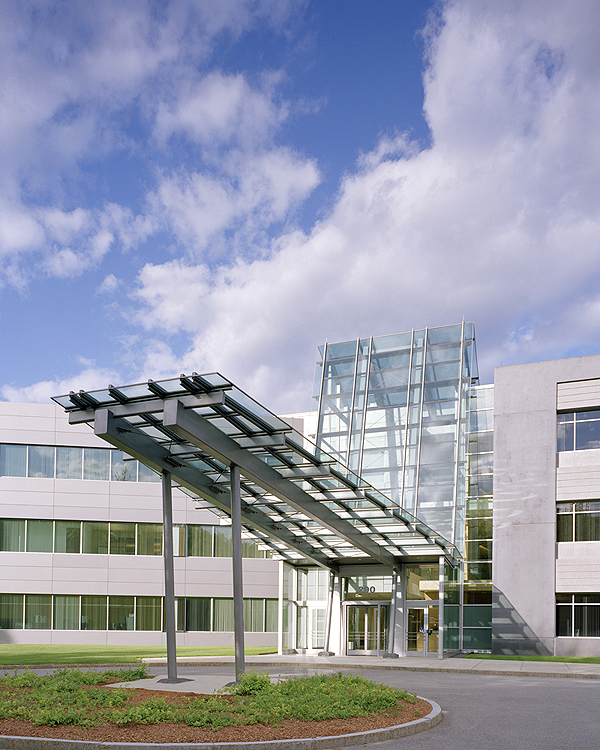 For added conveniences, the property is located at the Rt. 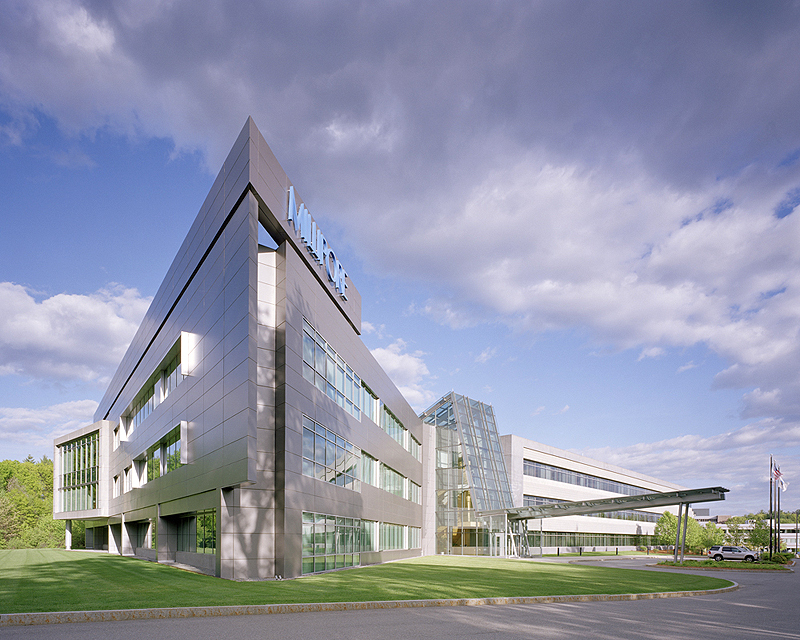 3 interchange and abutted by the Courtyard by Marriott and Bright Horizons day care center.